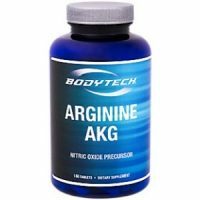 The following is a review about Arginine AKG: Do read our review about this product which is manufactured by BodyTech, who claim that their product provides both arginine alpha-ketoglutarate and nitric oxide precursor. 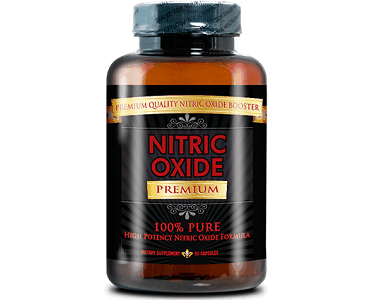 The advantage of arginine AKG and nitric oxide lies in the supportive muscle-building outcome offered by these nutritional and exercise supplements. What’s in BodyTech Arginine AKG? L-arginine alpha-ketoglutarate – A non-essential amino acid that helps produce nitric oxide in the liver. It also enhances muscle building and performance. Calcium (as dicalcium phosphate) – A binder and a food additive. Assists with blood calcium. low calcium levels could lead to a decrease in muscle mass. How Do You Use BodyTech Arginine AKG? The recommendation from the manufacturer is to take three (3) tablets twice a day. Tablets should be taken on an empty stomach, one in the morning; and the other half-an-hour before lunch. In addition, 64 ounces of water should be consumed daily. This product is not sold directly by the manufacturer but through third-party sites. The Vitamin Shoppe sells this product online at $29.99. Purchasing one bottle, a second bottle will be included gratis. Besides this purchase offer, there is also a subscription service which may be signed up for. These purchase methods facilitate obtaining a regular supply. However, your credit card will be deducted monthly. Should you wish to cancel this may become a protracted affair. Despite our research efforts, we were unable to locate a guarantee from the manufacturer. However, these supplements are not being sold directly by the manufacturer; but through third-party sites such as The Vitamin Shoppe. In this case, The Vitamin Shoppe does provide a 100% money-back satisfaction guarantee. Consumers should nevertheless read their return policy terms and conditions carefully as it is somewhat complex. 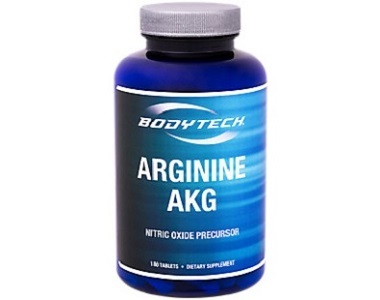 The product Arginine AKG appears as a useful supplement for increasing muscle mass and reducing body fat. It comes with clear and easy-to-follow dosage instructions: consumers are advised on taking these tablets the best way for optimal results. The product is widely available through third-party sites. However, the manufacturer does not offer a guarantee on the product: this raises questions about the effectiveness of these tablets. Although the third-party sites do allow refunds, and 30 days in which to return the product (as in the case of The Vitamin Shoppe), this does not allow time to gauge the efficacy of the product. In addition, and more importantly, the main issue is with this product’s formula: it lacks L-citrulline, which is useful for added nitric oxide production. It also lacks supportive herbs such as beetroot, pine bark, fenugreek, bullhead, avena sativa, quercetin or even eurycoma longifolia.